At age 34, Jean Briggs traveled above the Arctic Circle and lived out on the tundra for 17 months. Briggs persuaded an Inuit family to “adopt” her and “try to keep her alive,” as the anthropologist wrote in 1970. Briggs quickly realized something remarkable was going on in these families: The adults had an extraordinary ability to control their anger. “They never acted in anger toward me, although they were angry with me an awful lot,” Briggs told the Canadian Broadcasting Corp. in an interview. Even just showing a smidgen of frustration or irritation was considered weak and childlike, Briggs observed. During a recent visit to the same area, NPR staff met with a group of people. All the moms mention one golden rule: Don’t shout or yell at small children. 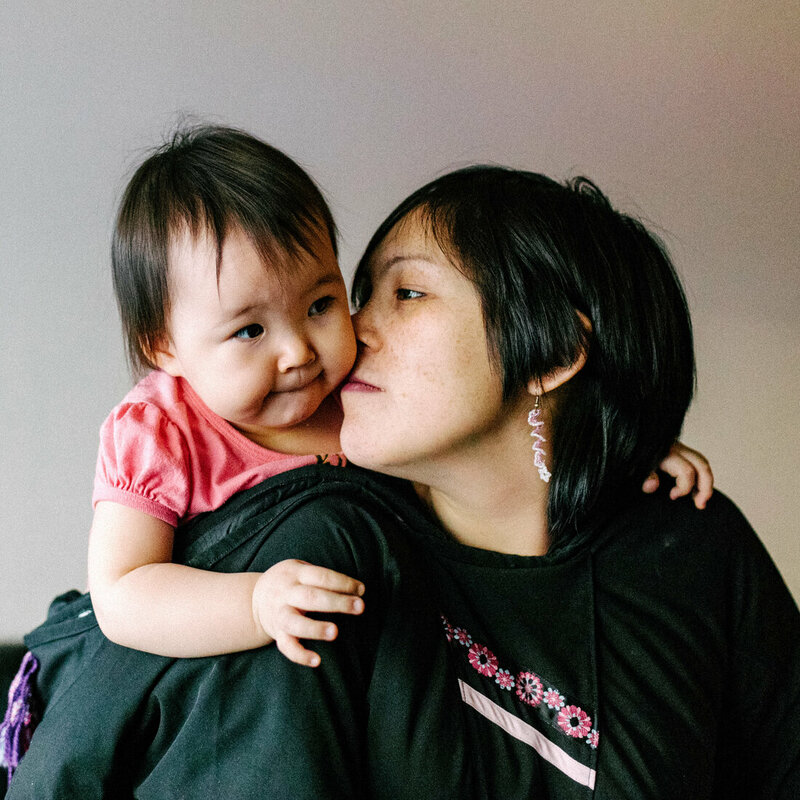 Traditional Inuit parenting is incredibly nurturing and tender. Goota Jaw teaches the parenting class at the Arctic College. For thousands of years, the Inuit have relied on an ancient tool with an ingenious twist: “We use storytelling to discipline,” Jaw says. These are oral stories passed down from one generation of Inuit to the next, designed to sculpt kids’ behaviors in the moment.Sometimes even save their lives. Categories: Diversity, Education, Storytelling It's News!